I have represented clients at the highest levels and have extensive experience in employment law. I acted for Moira Stuart against the BBC and represented international bank HBOS in a sexual harassment claim. I achieved outstanding results in both cases, which went on to receive nationwide media attention. More recently I acted for Dr Jesudason, a high profile whistleblowing doctor in the NHS and in a separate case I represented a senior manager in a large multinational in a case involving a fraud of several £100 million. With more than 20 years experience in handling complex employment law cases I am fully aware that I have to work hard to understand your case and will work with you to achieve results. As a “team” effort I will guide you through the difficulties that you will face and develop a winning strategy that will get you results. I take great personal satisfaction in winning a case, and the fact that I have achieved outstanding results for my clients in some very difficult cases is a matter of professional pride to me. If you are looking for a specialist in employment law advocate who values your interests and is totally committed to your case, then I am that advocate. Through hard work, and the application of my experience and skill as an advocate, I have turned very difficult cases into winning cases. The biggest law firms in the UK have regularly hired me to represent their clients, and in doing so, I have established a reputation as a tough and effective employment law advocate. You can be assured that I will represent you fearlessly. Unlike some lawyers I will not settle your case because it is my interests to do so – my concern is what is in your best interests. I say this because I have acted as a whistleblower myself. I have uncovered and exposed corruption at the highest levels of the legal profession. 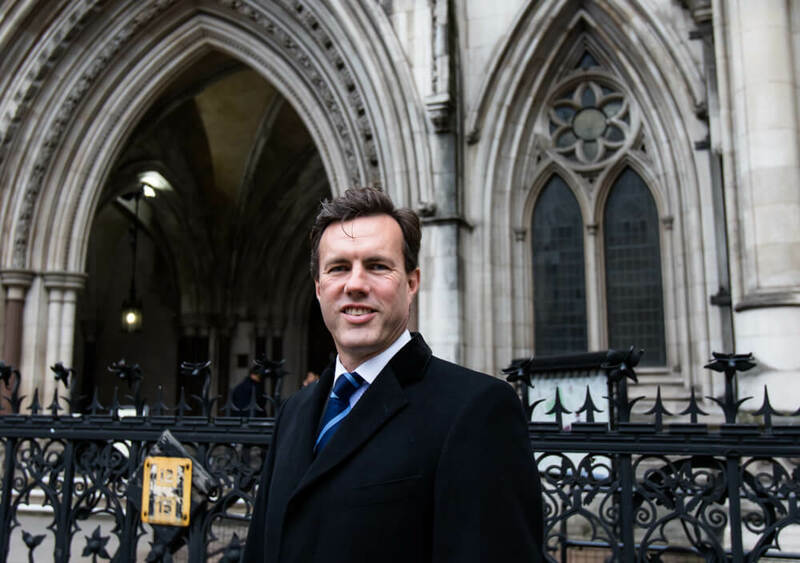 I have also acted for a very senior solicitor who exposed unlawful and illegal activity at the highest levels of two bodies that represent the legal profession. Both bodies paid out large sums of money to my client rather than have their illegal activity subjected to public scrutiny. This led to bitter campaign of victimisation against me. To this day both bodies rely upon confidentiality agreements to hide their misconduct from the public, members of the legal profession and Parliament. Most of my work involves high profile employment law cases: I specialise in discrimination and whistleblowing claims especially. These often involve claims of bullying, harassment and stress related illness and I have therefore specialised in these claims as part of discrimination and whistleblowing claims. Occasionally I will also act for clients in unfair dismissal claims but usually only where these also involve claims of discrimination or whistleblowing. My experience is extensive in representing clients in Employment Tribunals, whether the case is a standard 1 – 2 day case or a more complex 30 day discrimination or whistleblowing case. My clients include high profile whistleblowers companies, local authorities, trade unions, Human Resource managers and individual claimants who are looking for an employment law specialist for representation and advice. I am an enthusiastic employment law specialist and relish my work. I have a great rapport with my clients and will enjoy working with you. Most importantly, I get results. If you have an employment law issue and would like a free, confidential and no obligation discussion then please get in touch using my contact form.